Hershel Shanks: There’s someone who hasn’t been heard from yet, and we’re going to give that someone a chance now. You’ve been silent all day. Stretch for three minutes, and then you can fire away at us. Question: I’d like to ask a question that has three parts. First, how did I get the impression the Canaanites really practiced a fertility cult? And second, what about the Israelites? What were the prophets so exercised about? Third, what did the frequent references to the high places mean? As you can imagine, this story struck the fancy of classical historians, most of whom quote Herodotus without attribution and just repeat it. 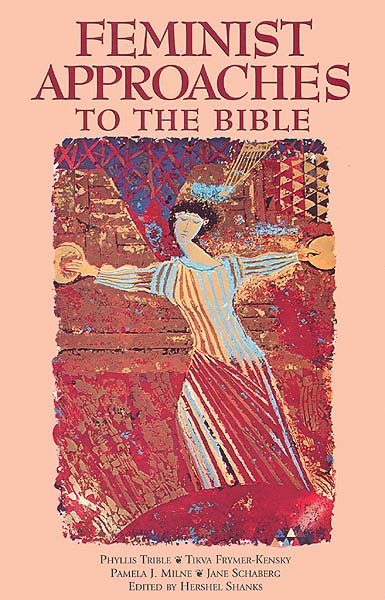 When critical biblical scholarship really got going at the end of the 19th century, this orgiastic rite de passage was moved, in a breath, from Babylon to Canaan and became a new mythology of what Canaanite religion was like.